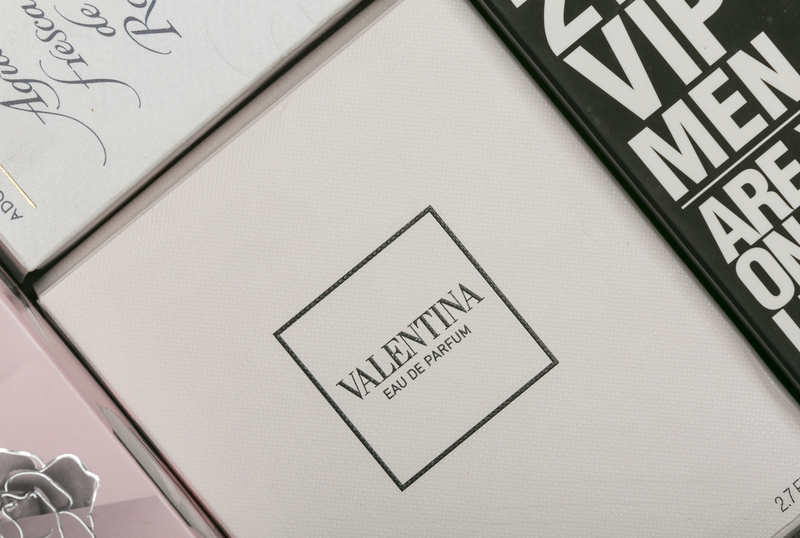 Spanish papermaker CLARIANA will be present once again at Luxepack Monaco, a luxury packaging show which would take place from 2nd to 4th October at Grimaldi Forum. 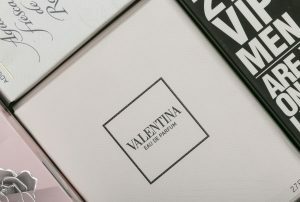 Attendees will have the opportunity to experience all the possibilities that CLARIANA, through its Packlar range, offers the firms for developing and getting a paper with a unique and bespoke color to grant exclusivity and design to all their packaging devices. By combining the knowledge and the skills of producing high purity colors with the ability to supply a wide range of substances (from 30gsm up to 500gsm), CLARIANA supports and assists its customers to create unique presentations for their products. Considering too that these papers fulfill all of quality and environmental certifications. All of that makes Packlar the best partner to get the best presentation of boxes and shopping bags. You will find CLARIANA’s stand in Hall Verrière, stand VA41. Looking forward to see you!